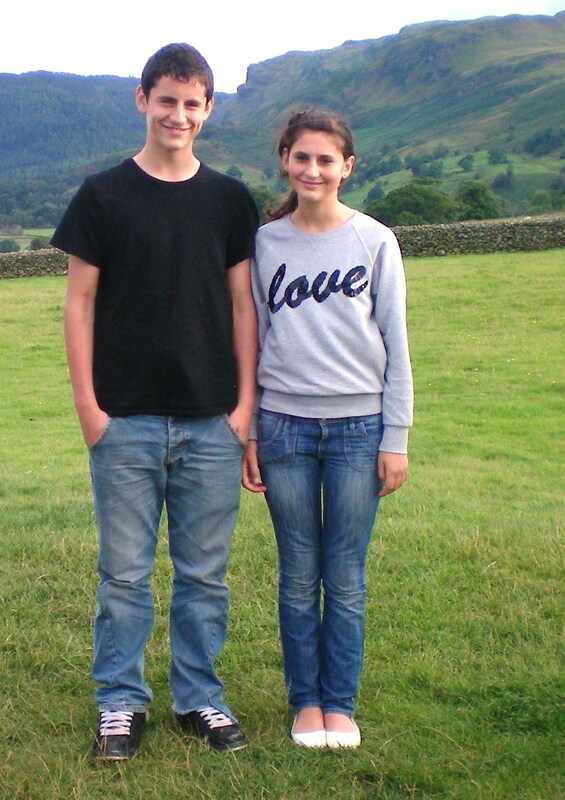 Last weekend was a big moment for our family, as we took Carys off to Manchester to start there at uni. I couldn’t be prouder of Huw and everything about him. I am just as proud of Carys; despite the life changing events of the last 4 ½ years, she has done very well at school, with her sport, and with all parts of her life.